BANGKOK, Oct 25 — Many more former officials from UMNO party suspected of corruption when they were in power will be prosecuted.Many of them are accused of committing serious offenses under the Barisan Nasional administration and they will be taken to court one by one, Tun Dr Mahathir Mohamad said after Datuk Seri Najib Razak and a former Treasury secretary-general were charged in court today.The prime minister reiterated the government will keep cracking down on corruption and abuse of power, under the rule of law. “Of course, we suffered for almost nine years. 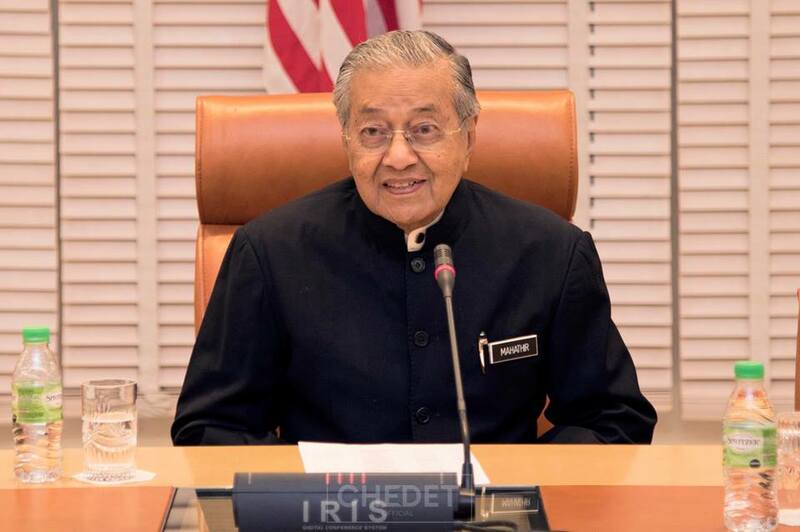 Having a government that doesn’t seem to care for the people, and they committed a lot of wrong things, and usually, when you break the law, you have to face the consequences,” he said when he was speaking to members of the Malaysia-Thai Chamber of Commerce (MTCC) at Shangri-la Hotel here, during a roundtable discussion. “What you’re seeing today is, of course, being taken against several people, but there are many more. “We can’t bring everyone to court immediately at one time. We have to take them one by one and the more serious one is the (former) prime minister himself,” he was quoted as saying by MalayMail.